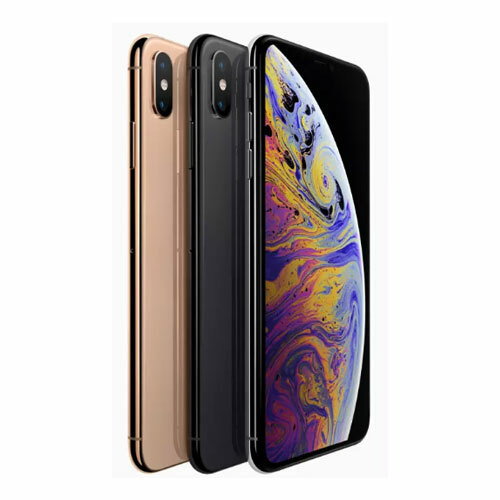 Apple has unveiled the iPhone XS, along with the iPhone XS Max, which is the bigger version of the iPhone XS. Both phones are due to release on Friday, 21st of September and are available to preorder now. Apple also announced that it will be releasing an alternative to the XS named the iPhone XR, though you’ll be waiting until Friday, 26th of October to get your hands on it.